As a wedding photographer I've learned so much attending wedding after wedding, and one of the first lessons I learned was the value of a good wedding coordinator. The wedding day is a fast paced, busy day and a good coordinator means I can focus on photography instead of making sure everything is on schedule so we can get all the photographs we need. That's just one small part of a coordinator's job, though. 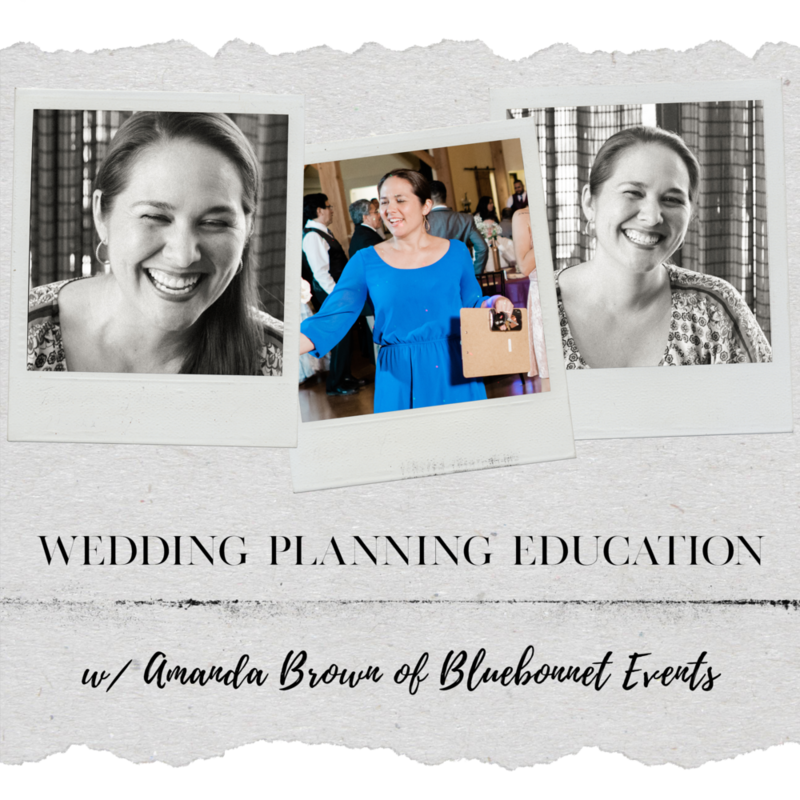 I sat down with Amanda, of Bluebonnet Events, to talk a little more about San Antonio weddings and learn what all goes into weddings, from a coordinator's perspective. Make sure all the vendors show up on the wedding day, set up in the right spots, and solve any problems that arise during this process. Make sure the reception and ceremony areas are decorated and arranged how you want it - including helping setup before the day and clean up after the event. Make sure the timeline is being followed and everything is staying on track. To be frank, there are a lot of wedding coordinators in San Antonio who do just what is listed above. The coordinators that really care about creating a successful wedding experience for their clients tend to go a little bit further, though. They are the fairy godmothers (and/or godfathers) that I want all of my clients to have. If you're planning your wedding find you a coordinator who cares enough about you and your wedding to educate you about the wedding industry. When Amanda got married she didn't know the first thing about weddings. Her venue provided a day of coordinator who was sick the day of her wedding and didn't show up, or send a replacement. Her coordinator also never educated her on the ins and outs of the wedding industry, what to expect, where you can cut costs and where you should spend a little more, what to look for when you're choosing vendors, etc. Learn, and understand, what your vision of your wedding day is, and what the most important parts of the day are for you. Sit down and look at your budget, with your vision of the day in mind, and walk you through where you'll want to spend more money, where you can save money, and how to get the most out of your budget. Provide vendor referrals that will give you a great wedding day experience. Help you create your wedding day timeline based on your vision. Reach out and connect with your vendors prior to the wedding day to double check that everyone is on the same page, there aren't any questions or potential issues, etc. These are the elements that lead to a smooth, no-stress wedding day in my experience - and it all comes down to hiring a great wedding coordinator who truly cares. Your coordinator isn't just a helping hand on the day of to set things up, they can provide valuable experience that you can't get any other way. When I was talking to Amanda I was really curious as to what advice she'd have for clients who are planning their weddings. 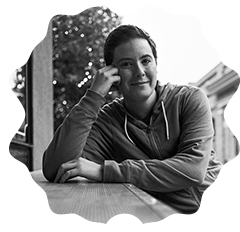 She had so many pieces of advice, too many to put into a blog post, but her number one suggestion was checklists. Checklists for everything. I hate checklists, it just seems like they're never ending and I keep adding to them and never finish them, but in this case I am 100% in agreement with her. When it comes to your wedding - checklists can save the day. Let's be honest - you are going to have so much on your mind come the wedding day that it's going to be impossible for you to remember every single detail. Do yourself a favor and write it all down. and Amanda's favorite part of the wedding day? "If I don't leave during the ceremony I'll be crying and snot-nosed. It hits me every time." This is what you want in your wedding coordinator - someone who loves weddings, who connects with their clients and cares about your wedding like it's their own.